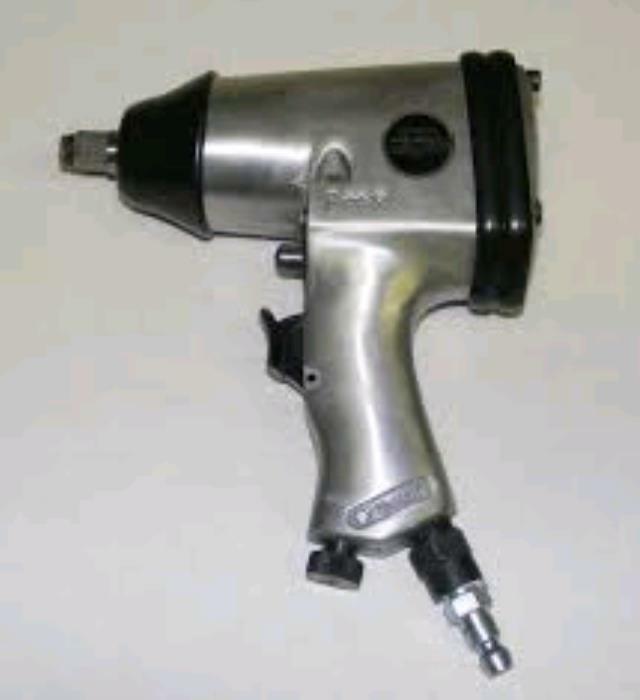 An impact wrench (also known as an impact gun, air wrench, air gun or rattle gun) is a socket wrench power tool designed to deliver high torque output with minimal exertion by the user. These are a must have for any professional automotive workshop, car enthusiast or industrial trade application. * Please call us for any questions on our air impact wrench hire & rentals, serving Perth & Western Australia.